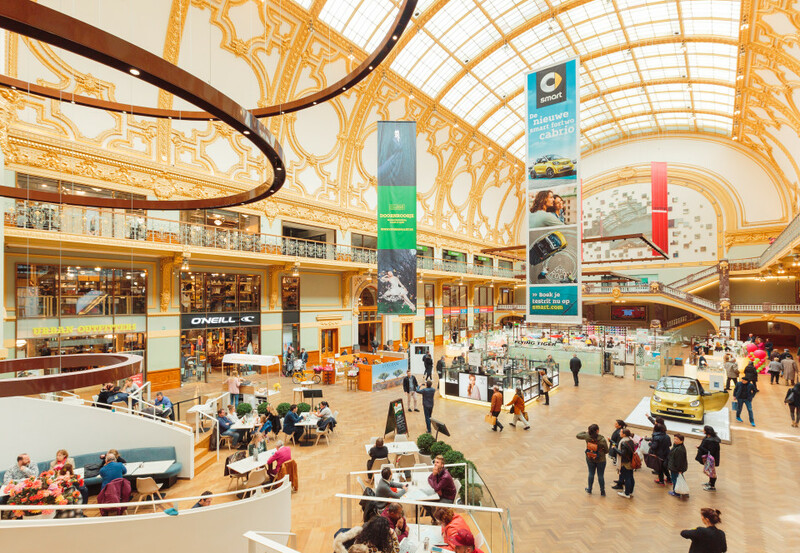 Because the restoration of the building included an eye for historical details and the creation of a special look, the Antwerp Stadsfeestzaal is not only a unique shopping center but also a popular place for people to meet. Its illustrious past has not been forgotten but was re-introduced in a new way. 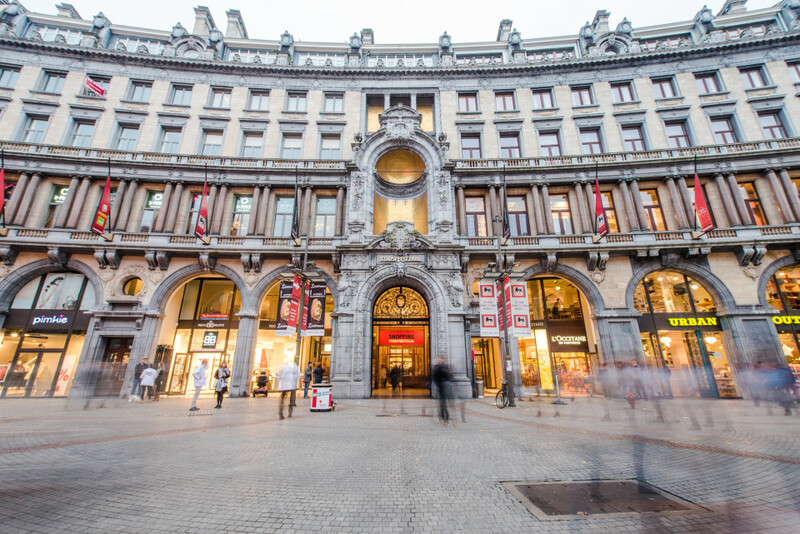 Cultural events, exhibitions, mini-concerts, fashion shows and competitions ensure that Shopping Stadsfeestzaal continues to attract crowds to its location in the heart of Antwerp. Whatever it is you’re looking for, you’ll find it at the Stadsfeestzaal!